I have created course content and taught the following UX + HCI workshops/courses. I also create and facilitate customized workshops–contact me and let’s talk! 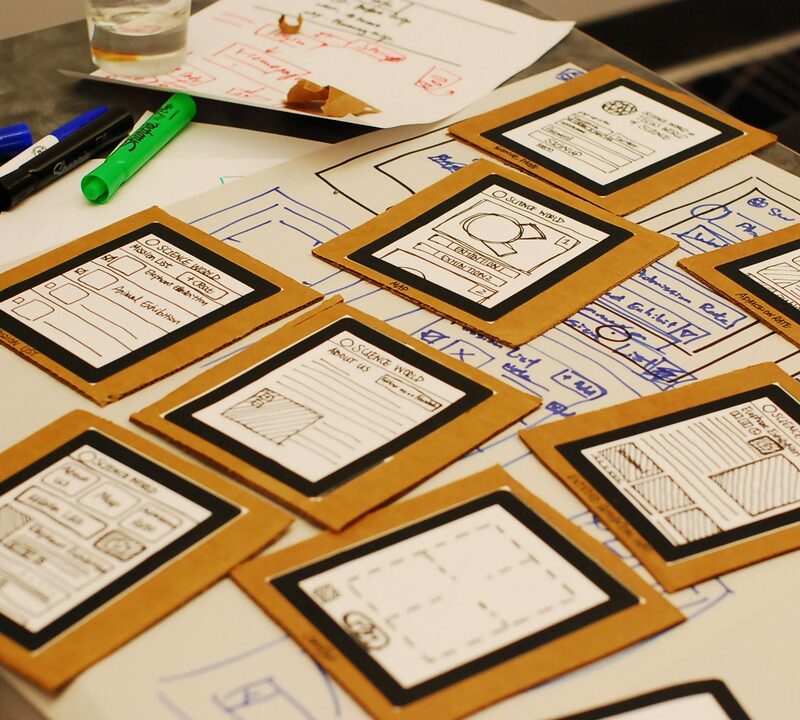 Putting Design Thinking to Work: 3 day workshop on the fundamentals of design thinking. Spacetime User Experience Design: 12 week course on designing with space in mind including built environments; service design; augmented reality; mixed reality; and virtual reality. Design Storytelling: 12 week course on rhetoric, persuasion and narrative as it relates to user experience design. Information Design: 12 week course on human-centered design methodology and information design, including the fundamentals of user research and iterative design. UX Design for the Real World: Applying real-world project constraints (“Good, Cheap, or Fast?) to the human-centered design methodology.